Guitarist John Moulder is simply one of the most fiercely creative voices in Chicago jazz. Moulder is a guitarist and composer whose music has evolved from an assimilation of various musical traditions. 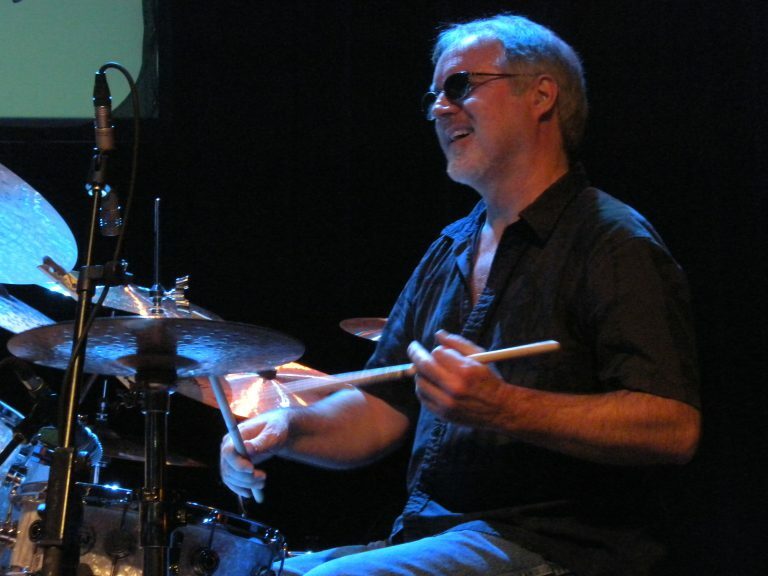 John&#39;s compositions and playing are featured on his CDs entitled Awakening (1993), Through the Open Door (1997), Spirit Talk (2003) and Trinity (2006). 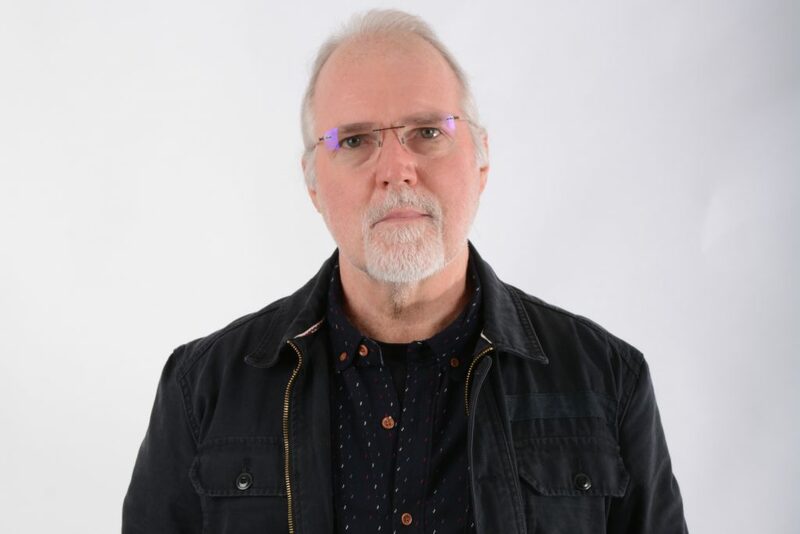 His most recent release entitled Decade: Memoirs (Origin 2018) features Gwilym Simcock, Tim Garland, Steve Rodby, Paul Wertico and Ernie Adams and features 7 new compositions penned by Moulder that were inspired by meaningful events and people in Moulder’s life. Earthborn Tales of Soul and Spirit (Origin 2016) features Donny McCaslin, Marquis Hill, and Paul Wertico. Earthborn Tales was a featured performance for the 2014 Made in Chicago concert series in Millennium Park. On The Eleventh Hour: Live at the Green Mill (2012), John collaborates with his long time musical companions, Paul Wertico, Larry Gray, Jim Trompeter and Geof Bradfield. 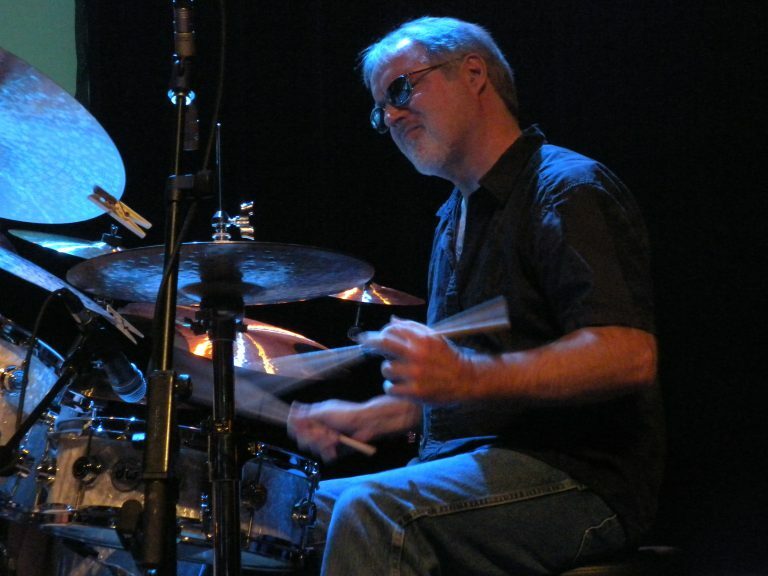 John is also a member of the Larry Gray Trio and is featured on his recordings on the Chicago Sessions label entitled 1,2,3 and Three Equals One. In addition he has played on recordings by vocalist Jackie Allen such as The Men in My Life (Blue Note 2003), Love is Blue (Blue Note 2004), Tangled (Blue Note 2006), as well as her most recent release with orchestra entitled Starry Night. Bassist Eric Hochberg has been a mainstay of the Chicago music scene for over 30 years. He has simply performed with everyone, from Pat Metheny to Barbra Streisand to Cassandra Wilson to Bobby McFerrin to Kurt Elling to Patricia Barber. He has toured extensively with the Lyle Mays Quartet, and performed in jazz festivals and clubs all over the world. As a composer, Eric has made contributions to Kurt Elling’s Close Your Eyes and The Messenger.